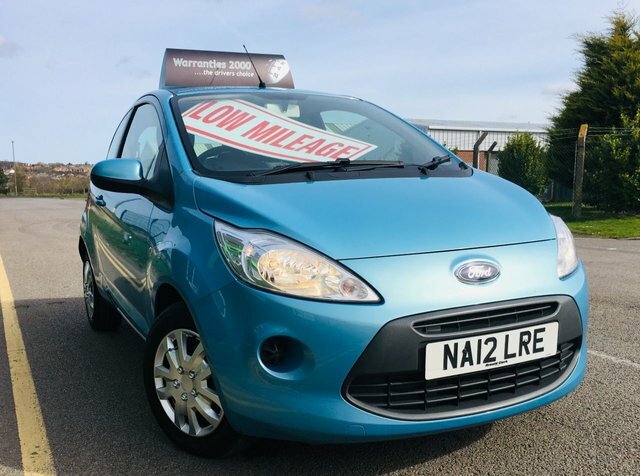 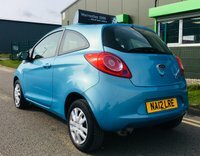 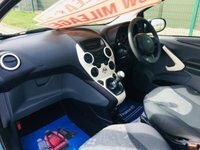 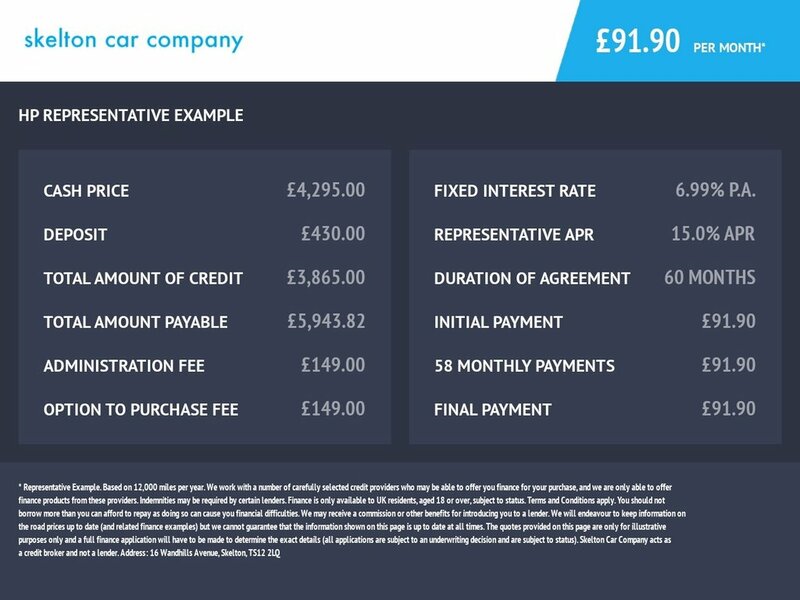 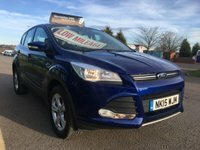 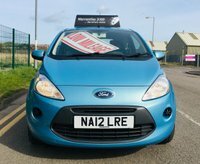 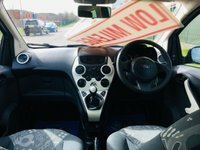 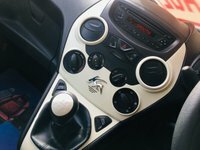 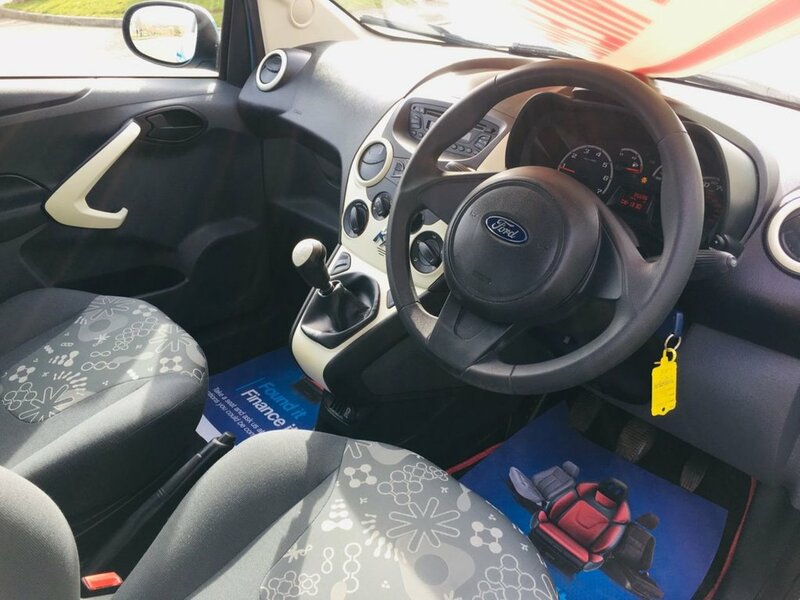 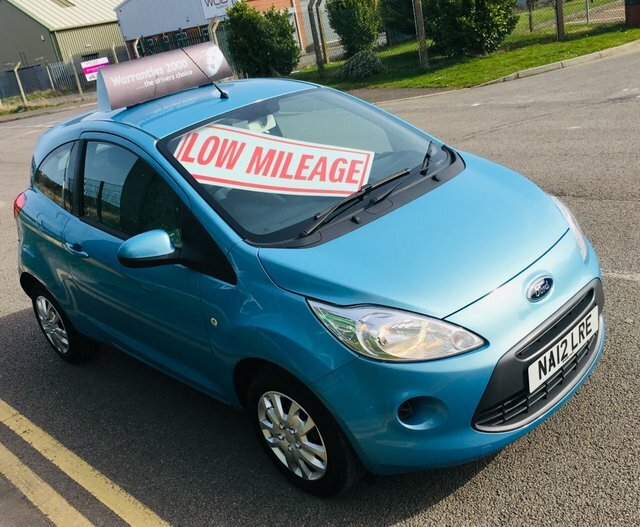 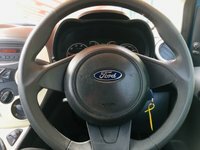 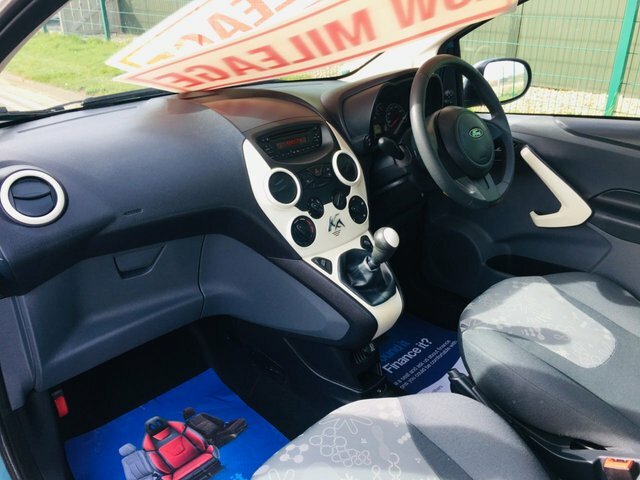 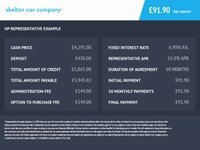 0 DEPOSIT FINANCE AVAILABLE ON THIS CAR, Great looking ford ka edge in metallic vision blue, with only 1 lady owner from new, low mileage, only 35000 (warranted) and service history. 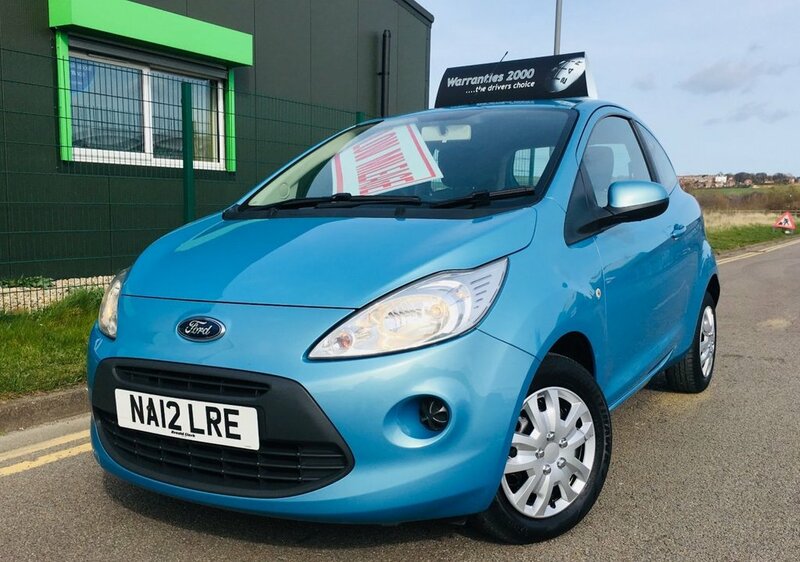 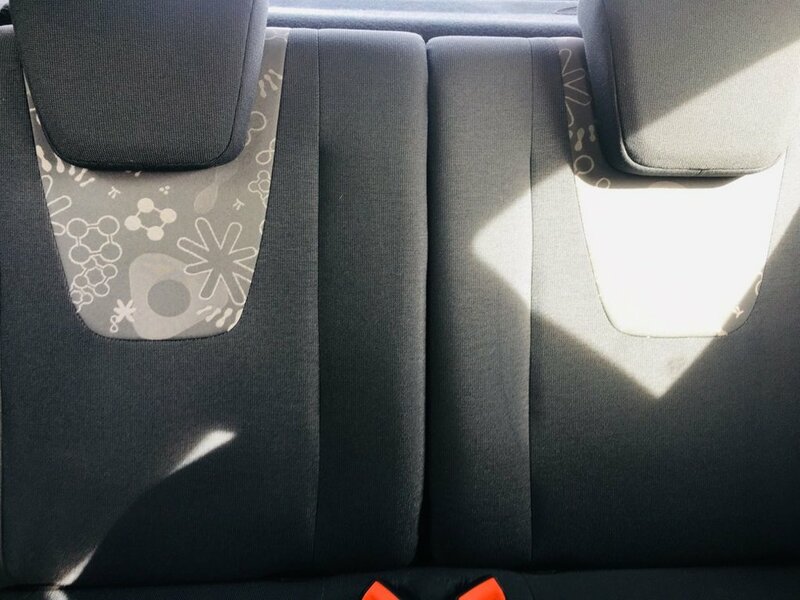 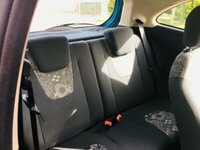 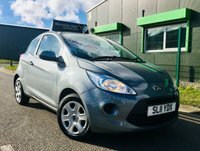 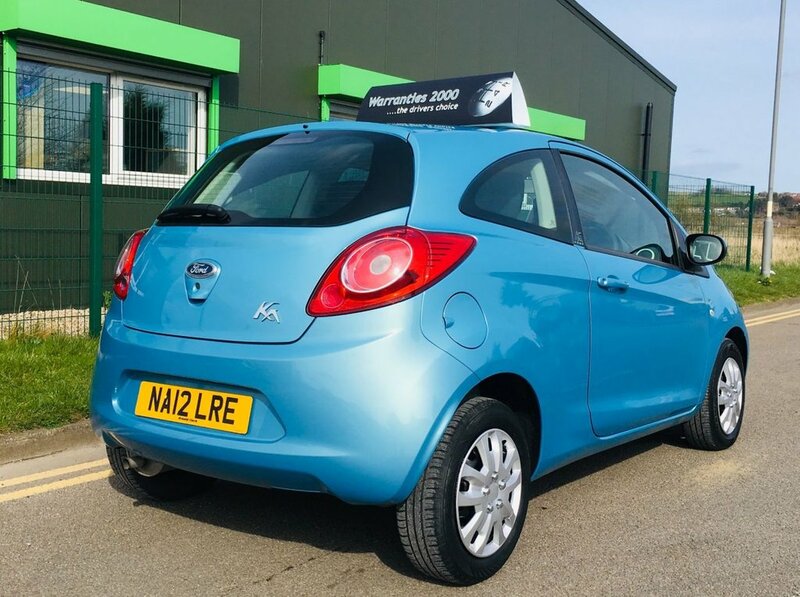 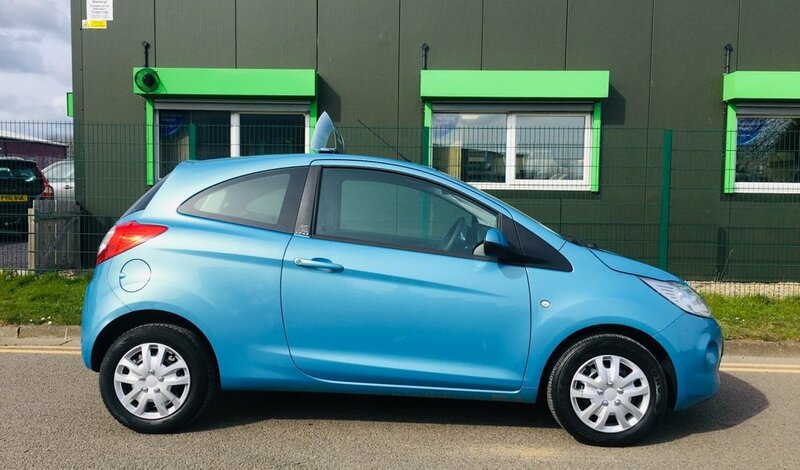 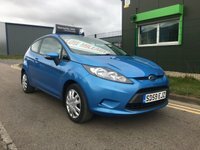 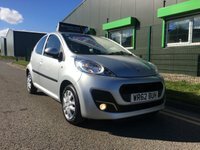 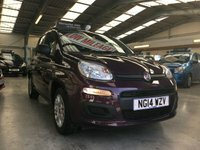 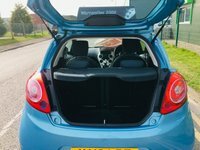 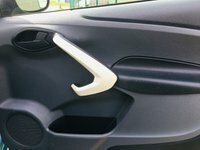 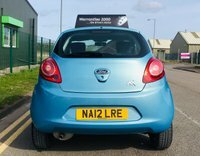 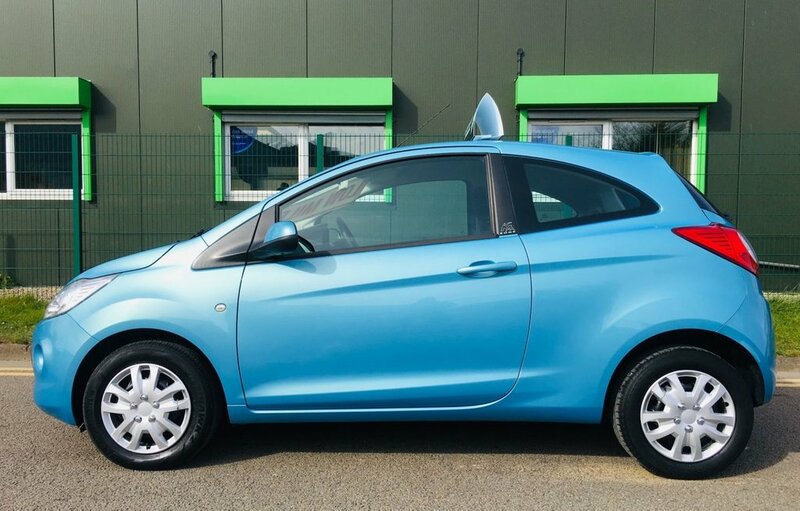 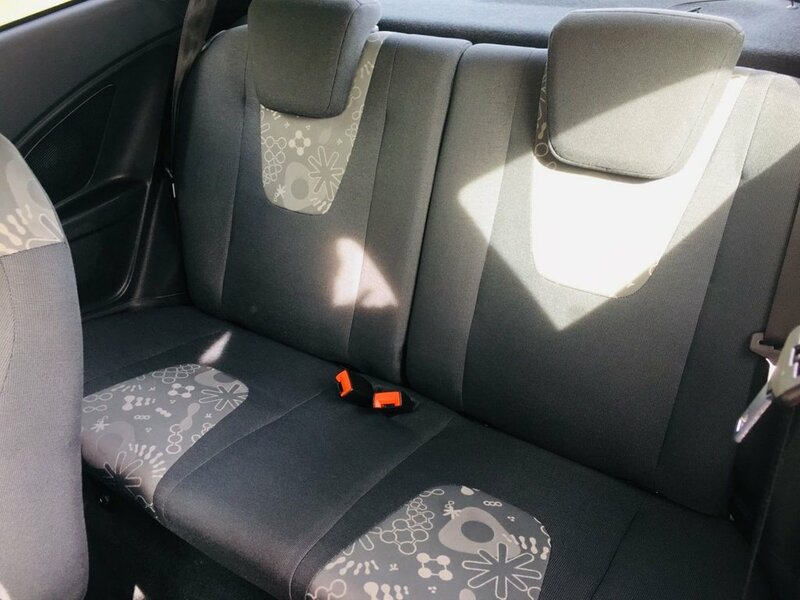 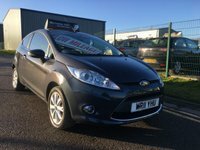 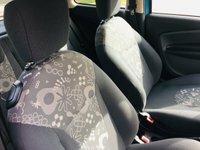 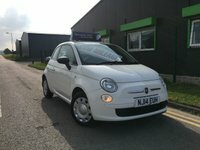 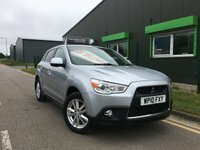 very popular and an excellent first car choice with only £30 road tax, low insurance and excellent mpg, comes with cd/mp3 player with aux port, aircon, electric windows and mirrors, remote central locking with both keys. 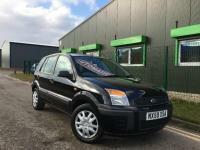 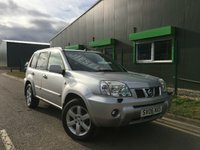 sold with 12 months mot a free service and a 3 month complimentary warranty.